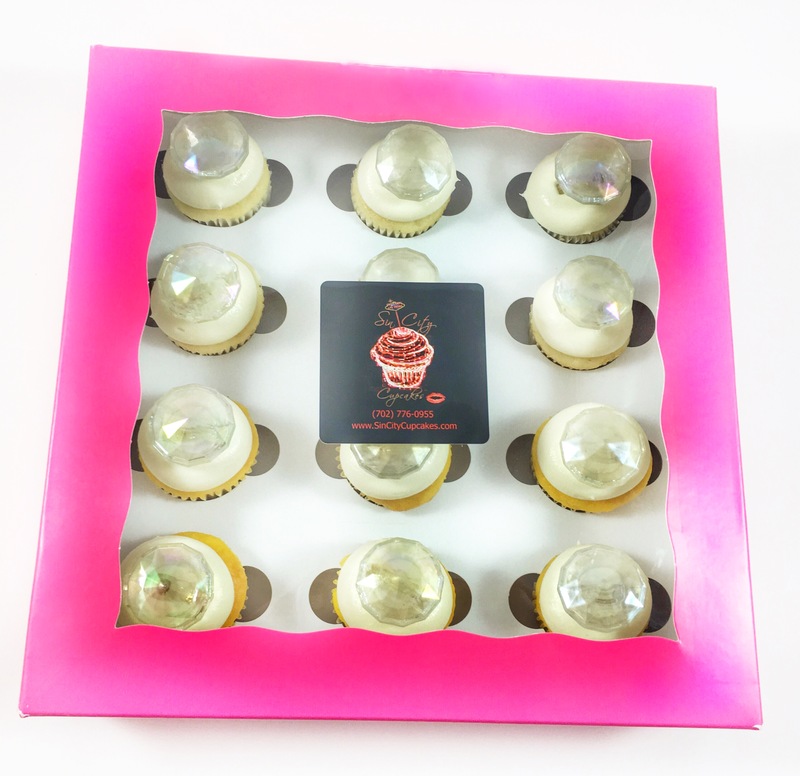 Your bachelorette party won’t be the same without a dose of our infamous alcohol infused cupcakes! 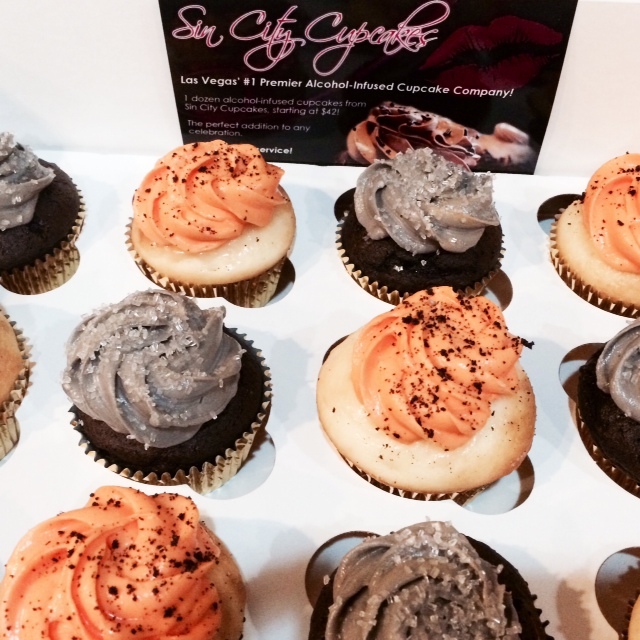 Get ready to get cupcake crazy and party away that last fling before the ring! Sooooo.. What exactly ARE these bachelorette sprinkles? 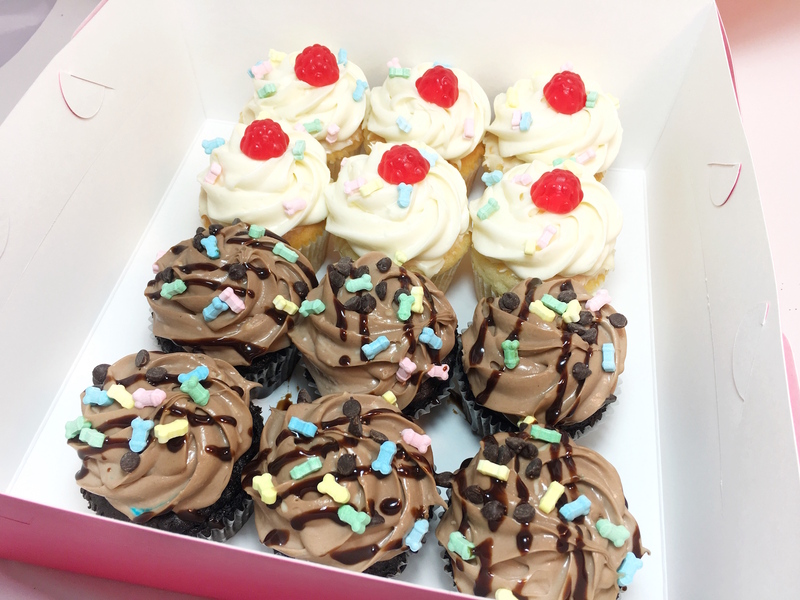 They are cute, fun-sized multi-colored “man-parts” that are sprinkled on top of our boozy cupcakes! A little naughty never hurt nobody… Right? 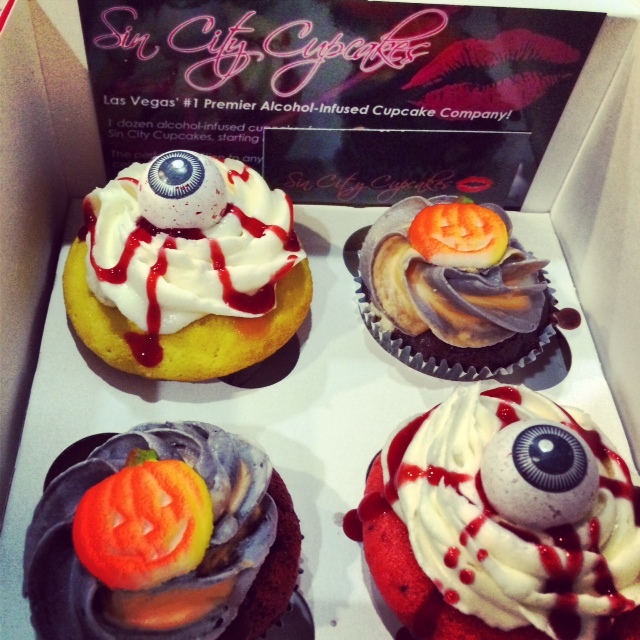 We like to enhance your Vegas bachelorette party & make it just a little bit dirrrrrtyyyy! 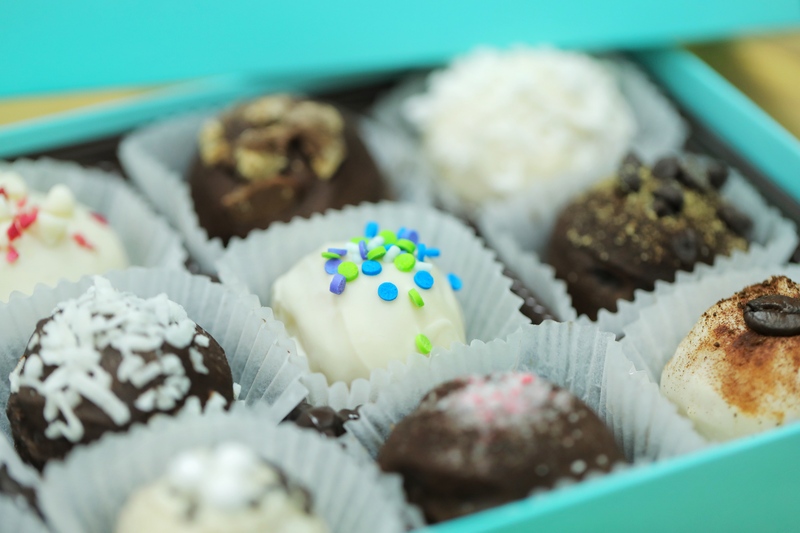 Just choose the ‘Bachelorette Sprinkles’ on the add-on menu to add them to your order. 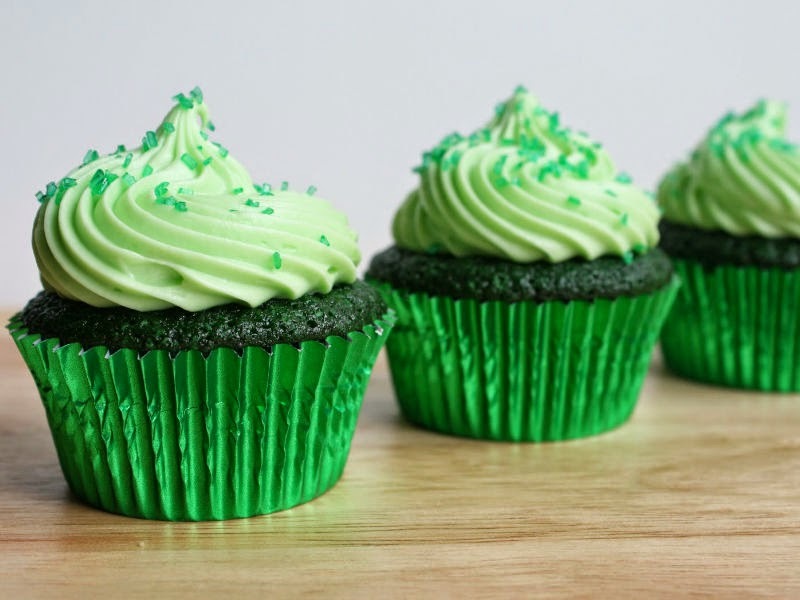 These ‘bad boys‘ are just an additional $5 per dozen – on either the mini sized or the standard sized cupcakes. Want a little more variety? Add the bachelorette sprinkles then mention you want to add the ‘DELUXE’ version. This combination includes the multi-colored “man-parts” sprinkles, diamond ring cupcake toppers & a mustache cupcake topper. This combination is $8 per dozen. Just in case you were wondering… “Multi-colored” means red, green, yellow & blue. 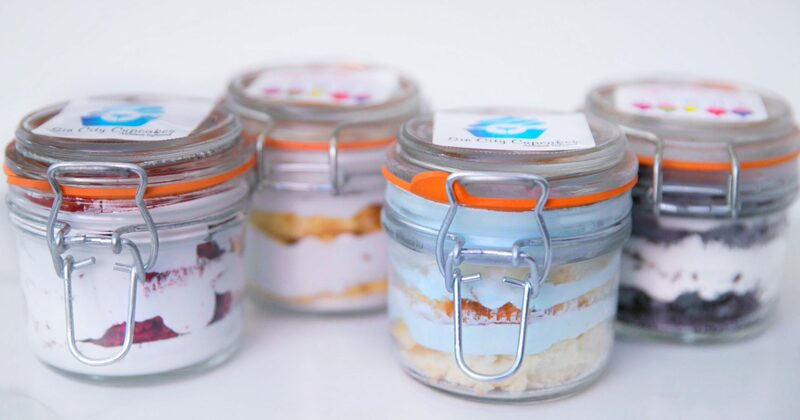 Bite deep into our sinfully sweet treats & add on some extra naughty sprinkles for some extra fun! Halloween is in just a few days!!!! 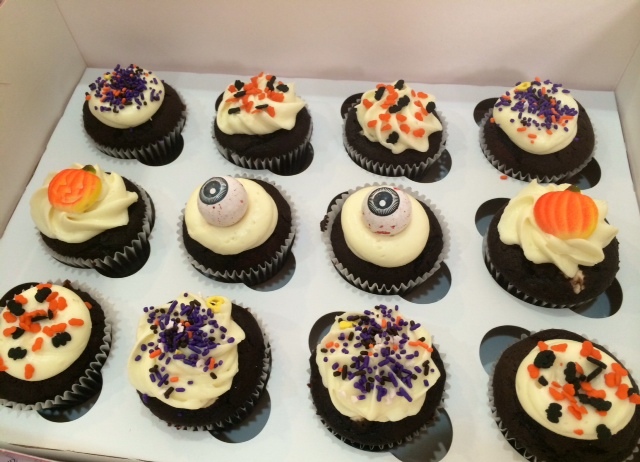 Don’t miss out on ordering some festive, spooky & scrumptious alcohol-infused cupcakes for your Halloween party! A sure way to SPIKE things up! Various Halloween decorations available to add on. Please place your order by WEDNESDAY October 29th in order to receive your cupcakes by Friday, October 31st (to avoid a rush fee)! 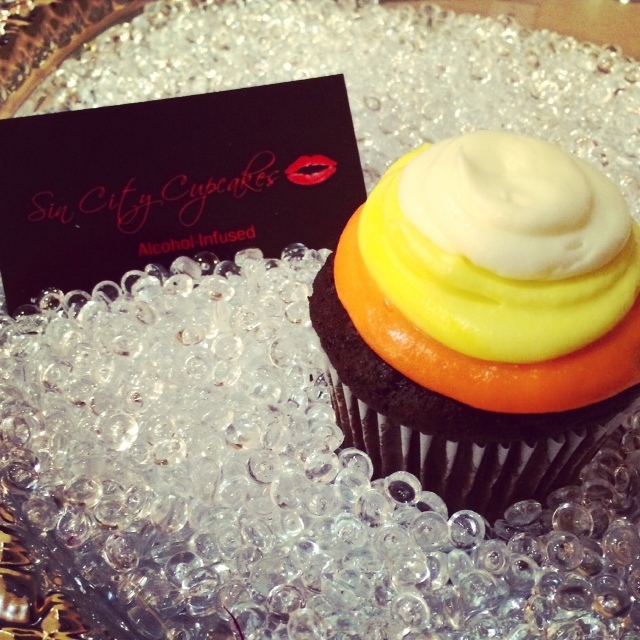 Black and Orange themed Halloween frosting! 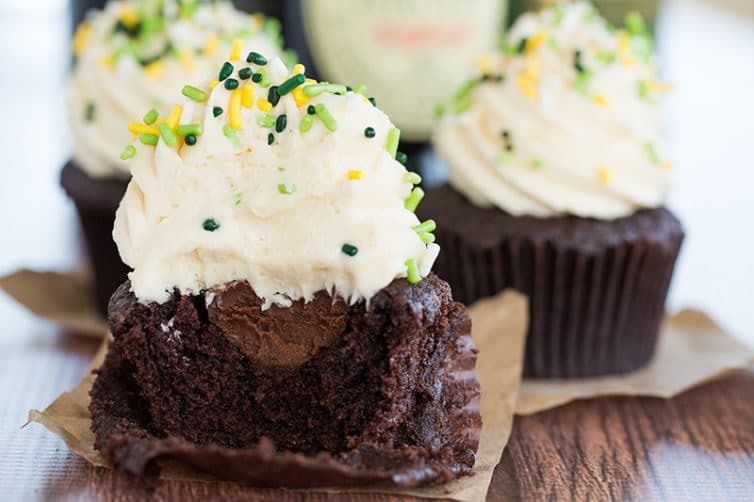 We like to add a little trick as well as some treat into our cupcakes! 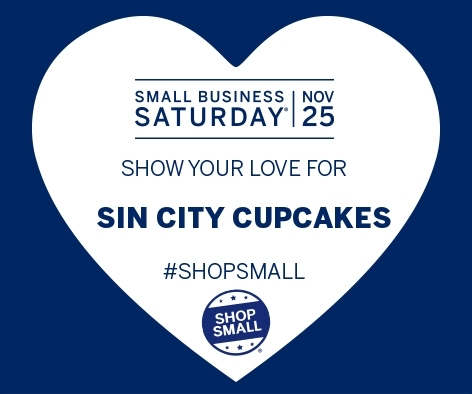 Follow us on Twitter/Instagram @SinCityCupcakes and LIKE us on Facebook!